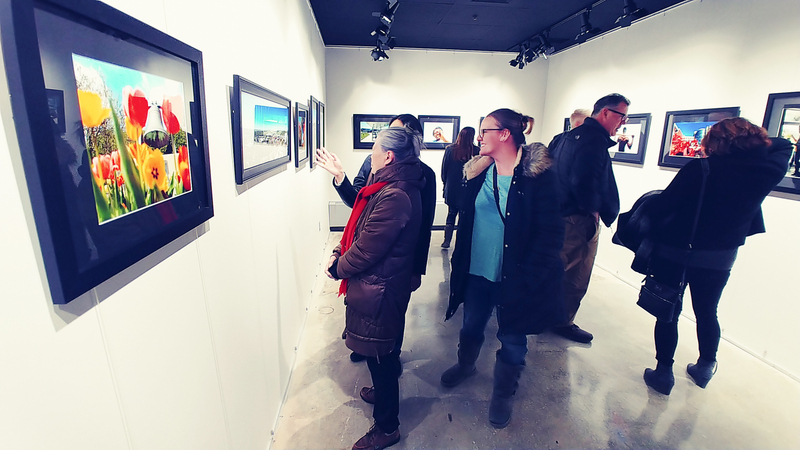 The Joe McCauley Art Gallery at Heartland Community College supports art as a catalyst for thoughtful dialogues that link artistic expression to broader cultural contexts. The Gallery provides a shared cultural space where diverse art experiences can enrich the lives of students, Heartland employees, and members of the larger community. Our gallery serves to celebrate the life of Joe McCauley (1952–2009), a member of the College's original faculty. During his 18-year career at Heartland, Joe taught thousands of students with his unique perspectives on art and on life.